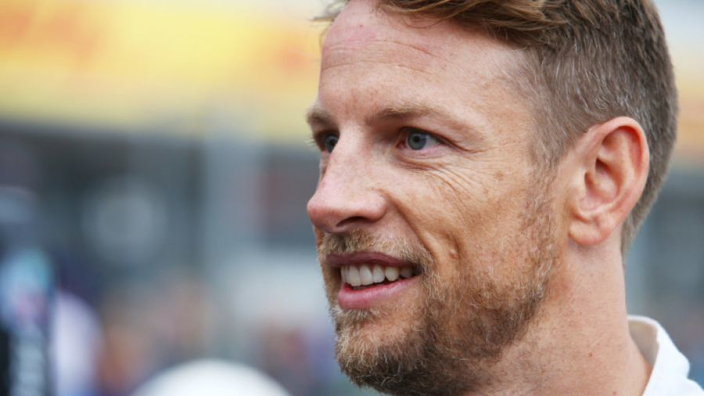 Jenson Button will be a regular feature in Formula 1 again in 2019, having signed a deal with Sky Sports as an analyst for the next two years. World champion in 2019 will join fellow drivers' champions Damon Hill and Nico Rosberg in Sky's coverage. Button's last F1 race came last year as he filled in for the Indy 500-bound Fernando Alonso in Monaco. He has remained in action this year, winning Japan's Super GT championship, as well as competing in the World Endurance Championship. 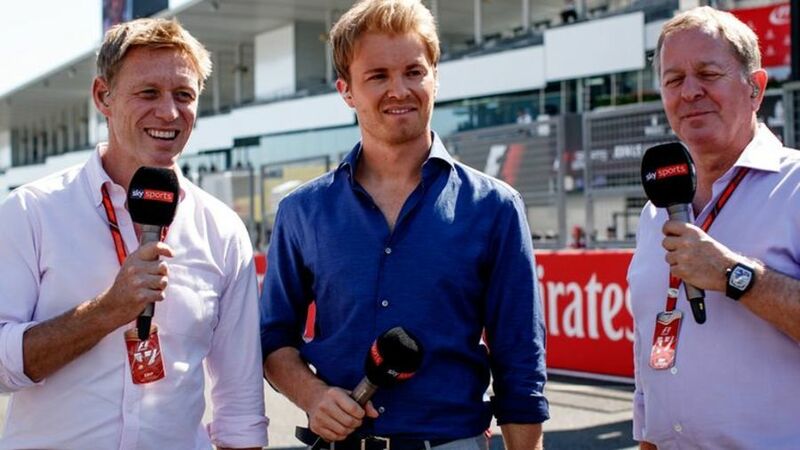 Button was part of Sky's team at this year's British Grand Prix and he will be a more regular feature on-screen in 2019. "I'm incredibly excited to join up with the Sky Sports team again," said Button. "Working with them at Silverstone this year gave me a taste of television broadcasting, one that I thoroughly enjoyed and look forward to again in 2019." Button's signing at Sky may well be a move to appease fans, with free-to-air Formula 1 dropping off British televisions in 2019 – save for the Silverstone event, which will be broadcast on terrestrial Channel 4. Scott Young, Head of Formula 1 at Sky Sports, added: "Jenson's arrival is fantastic news for our customers and for motorsport fans. "We have a world-class presenting team and we now add the unique insights from another world champion. This will elevate our coverage of Formula 1 in what is our first year of exclusivity in the UK."